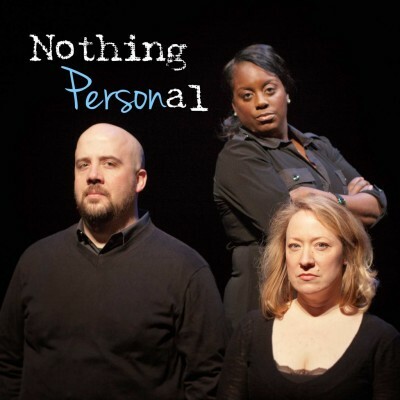 On this week’s episode, SLUG writer John Ford sits down with Jerry Rapier of Plan-B Theatre and playwright Eric Samuelsen to talk about the “Season of Eric” and their first production, Nothing Personal. And Jeffry Steadman from Yelp drops by the Soundwaves studio to talk about the best Halloween-related treats you can find around the valley to get you into the seasonal spirit. Plus, brand new music from local bands Formal and The Circulars. The Vile Blue Shades are reuniting for a one-night only Halloween show at The Urban Lounge and we’d love to hear your thoughts on the band and what you’re most looking forward to at the show. Call our automated voicemail line at 858-233-9324 and tell us your thoughts. You may get played on the show!